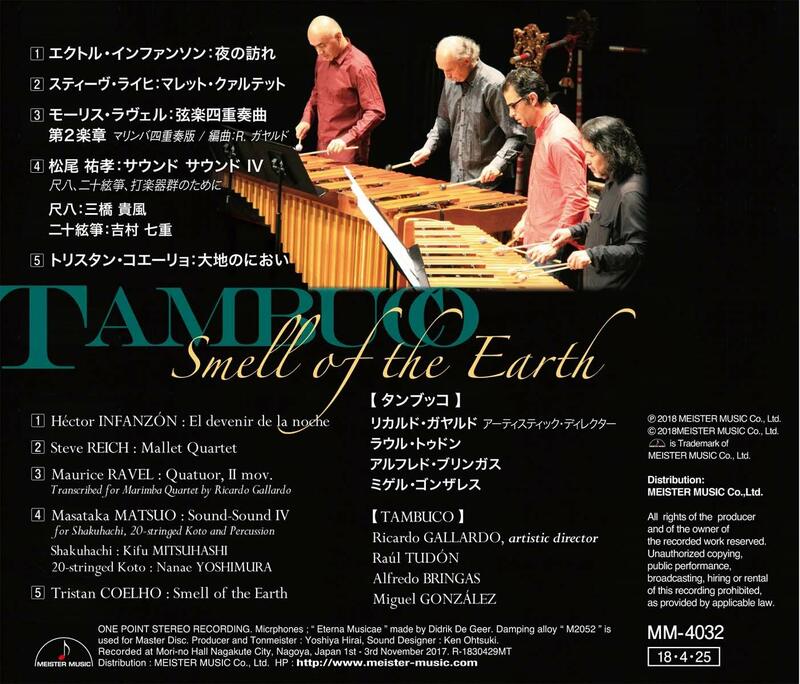 My 2016 work, Smell of the Earth for percussion quartet appears as the title track on Tambuco Percussion’s latest CD. 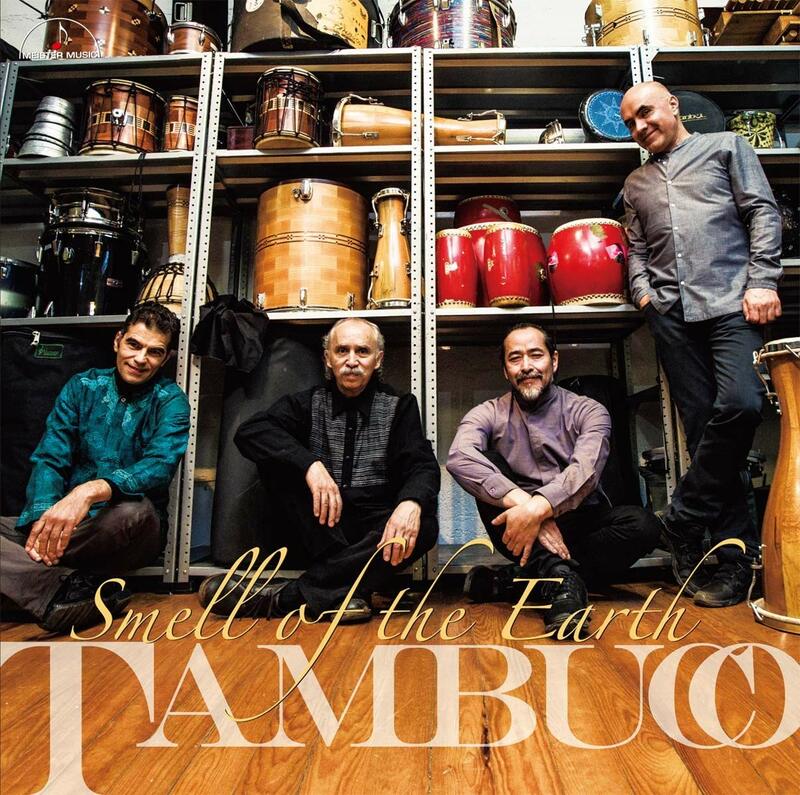 The work was written for Tambuco and commissioned for the 2016 Canberra International Music Festival. It’s a wonderful CD including works by Reich and Ravel – humbled to be included in the lineup!